Engaging students in math can be a challenge. 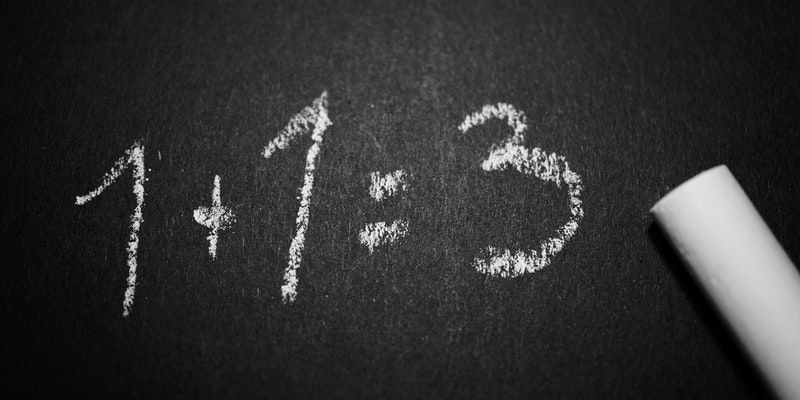 According to a recent study, many students feel that math is difficult, boring or abstract. And considering that students’ attitudes towards math determine their success in the subject, these negative feelings can contribute to low math achievement among students. 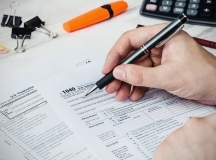 What’s more, another study found that students rarely practice math outside of school requirements - creating a “math-practice gap” - which may further increase their disengagement with math. 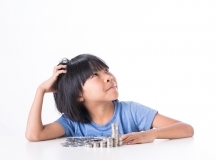 So how can you spark interest in math and boost math skills in your after school program? Educators and researchers alike point to digital games and apps. How Can Technology Integration Build Math Comprehension? Today’s students are digital natives. They are surrounded by interactive technology, and the time young children spend on mobile devices each day has tripled from 15 minutes in 2013 to 48 minutes in 2017. For this reason, technology provides a relevant and engaging environment for students to practice their math skills. Additionally, more educators are finding success with technology integration in math. Nearly 74% of K-8 educators report using digital games for instruction, according to a national survey. The same survey found that 71% of educators who use digital games report that they’ve been effective in improving their students’ math skills. One teacher even saw a 40% increase in his students’ math-skills scores after four months of playing online math-strategy games. Just as important, incorporating technology into math instruction improves students’ attitude towards math. Students are more enthusiastic about learning, which in turn, leads to greater math achievement. Now that you know that digital apps can play an important role in math learning, check out the following digital apps and games to support math skills in after school. 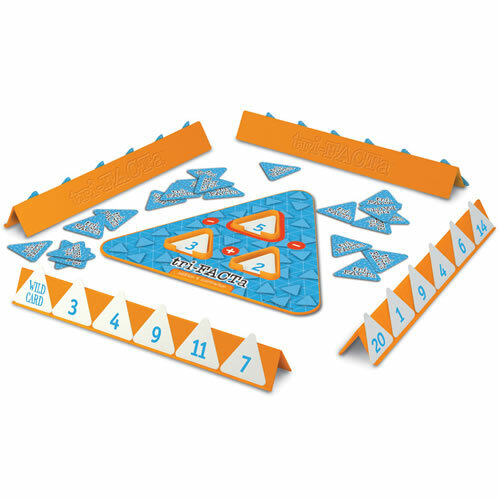 Tivitz is an online math and strategy game that sparks students’ interest in STEM. 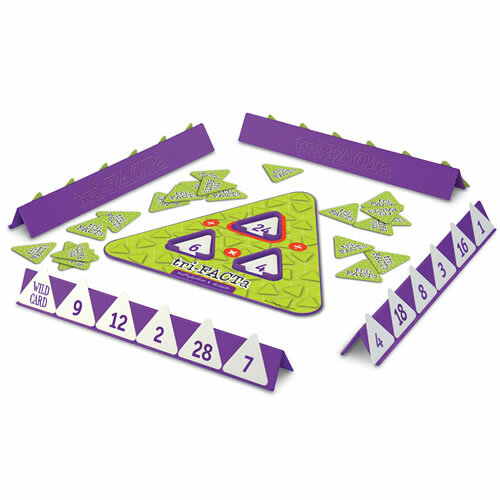 Designed for students grades K-8, the game challenges players to solve math problems to strategize their way to victory. More important, it includes math concepts covered in school, further allowing you to complement classroom learning in after school. With over 900 levels of adaptive learning games, Motion Math helps students master the most challenging K-6 concepts, like word problems, fractions, proportions and division. It’s self-paced and independent, it allows educators to track usage and mastery, and it works! 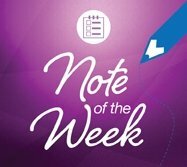 According to an efficacy study, students’ fraction test scores improved 15% after only one week of play. Touted as the most engaging math platform in the world, Prodigy helps students grades 1-8 master over 1,200 crucial math skills. The adaptive video game allows your students to move at their own pace, and allows educators to see which skills they’ve mastered in real-time. Sushi Monster is designed to practice, reinforce and extend math fact fluency. With 12 sequenced addition and multiplication levels, players are challenged to build correct equations and make a target sum or product to feed the hungry monster. 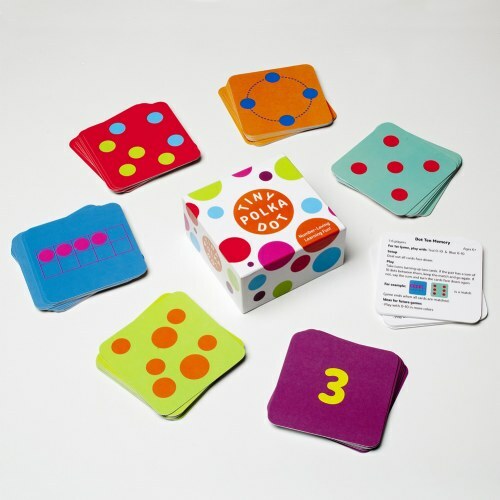 While the game promotes speed and accuracy, it also supports strategic reasoning and computational flexibility in addition and multiplication. 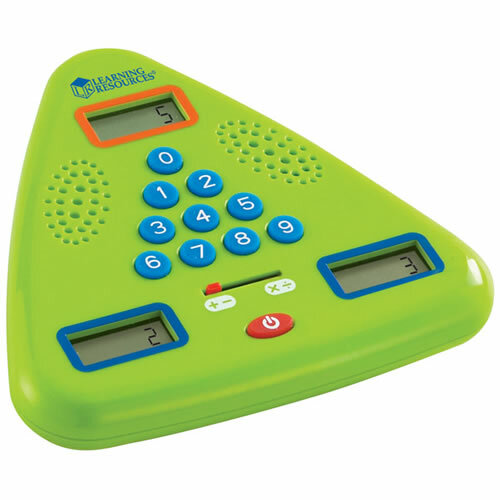 This award-winning game helps students grades 2-8 to instantly and effortlessly recall math facts in addition, subtraction, multiplication and division. Promoting fun and motivational game-based learning, the game is highly adaptive, allowing students to learn at their own pace. Even more, answering math facts on Reflex has proven to increase students’ skills, confidence and test scores. Todo, which means “all” in Spanish, is designed to help students of all abilities practice math. 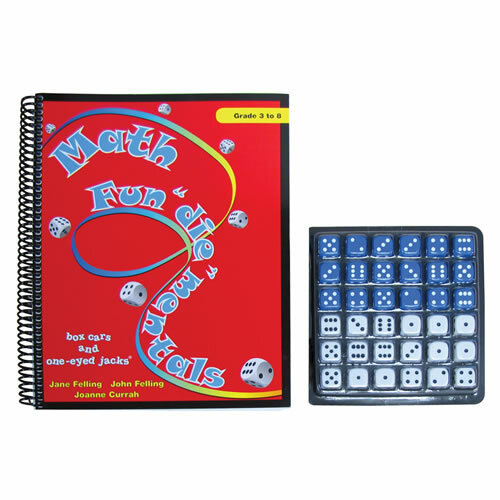 Designed with learning differences in mind, this game is particularly beneficial for students with auditory and visual processing issues, fine motor issues or language of math issues. In Todo Math, players are challenged to complete math missions that cover skills from counting to multiplication. This inclusive app is the perfect way for students to get in a few minutes of daily math practice. 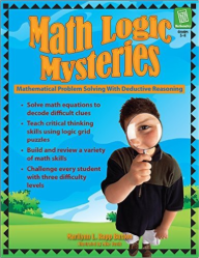 With a comprehensive curriculum, Splash Math covers a range of math concepts - like addition, mixed operations, geometry and money - and promotes mastery in over 350 math skills. It also includes a personalized learning path that adapts to the way each student learns, and allows educators to track progress in real-time. Moreover, Splash Math provides interactive rewards, motivating students to learn and improve their scores. Digital apps are the perfect way to combine technology and math in order to boost skills and improve students’ attitudes towards math learning. Try the apps above to provide daily math practice in after school. And when you need to cut down on the screen time, check out the math games and resources below.